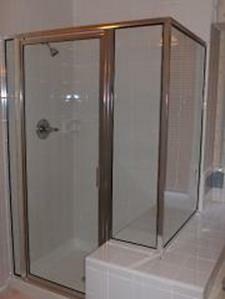 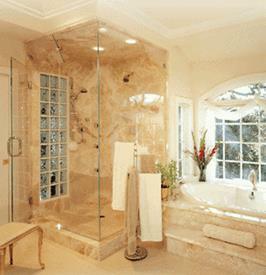 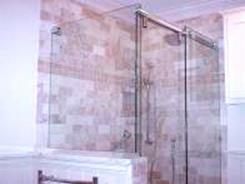 Diamond Glass Company takes pride in offering the latest in design and installation techniques for shower doors, glass shower doors, and glass enclosures in Alpharetta, Roswell and the North Fulton area. 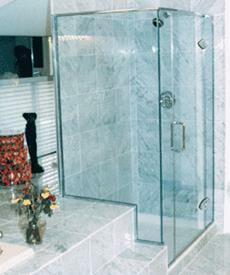 We provide our customers with the best designed and esthetically pleasing enclosures and glass doors available. 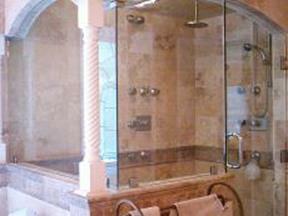 Quality and customer service has kept Diamond Glass Company at the top of our industry for the past 40 years.